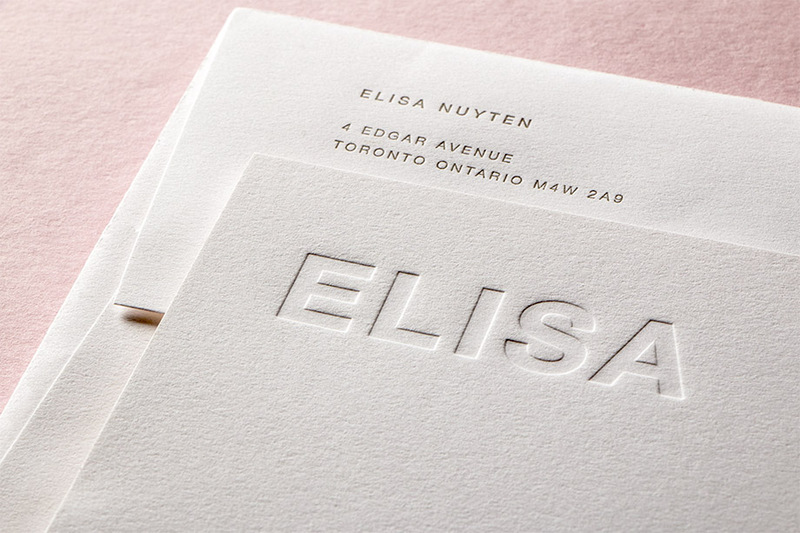 This gorgeous personal stationery set was designed by Toronto graphic designer Sarah Dinnick. 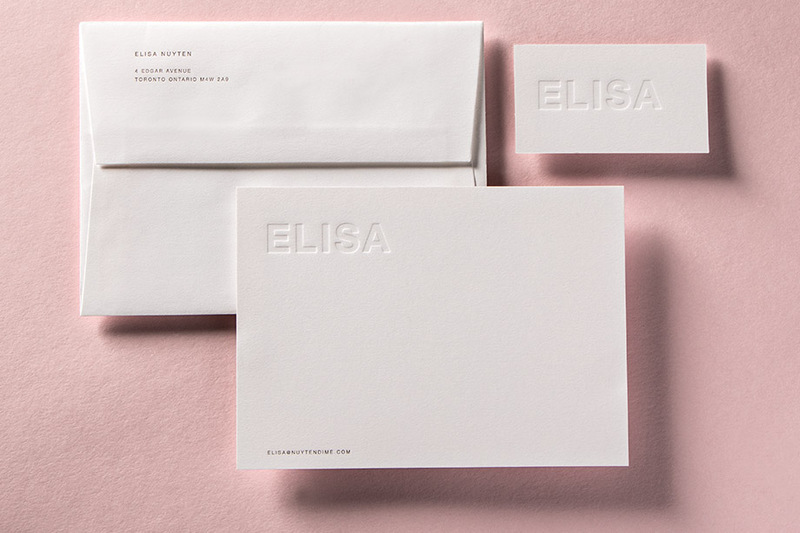 Consists of a calling card, compliments card, envelope, and note pads. 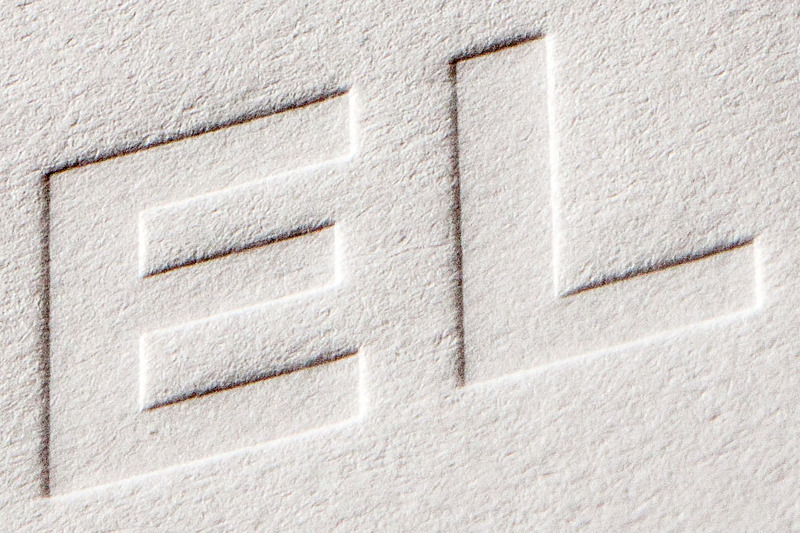 Processes include letterpress, intaglio, and blind deboss die stamping on Mohawk Superfine stock.